lets see some shots guys! 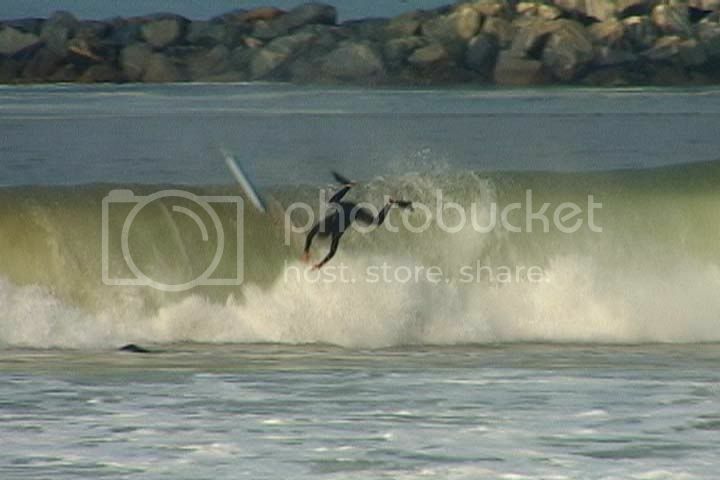 during the san diego fires..when it was solid for like a week and off shore..
who says old over weight men cant fly???? 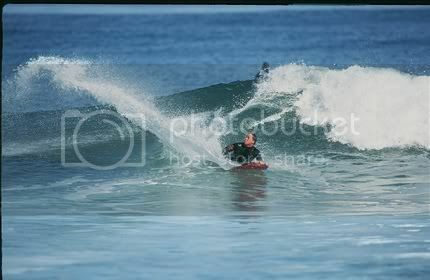 I'm all about grunting on the shoulder in waist-high surf. eeeeeeeEee Robbie! Style mastahhh! They call this the clam digger. Better than jammers, in my opinion. Hey Robbie, I'm going to be in California for a couple weeks in a month. 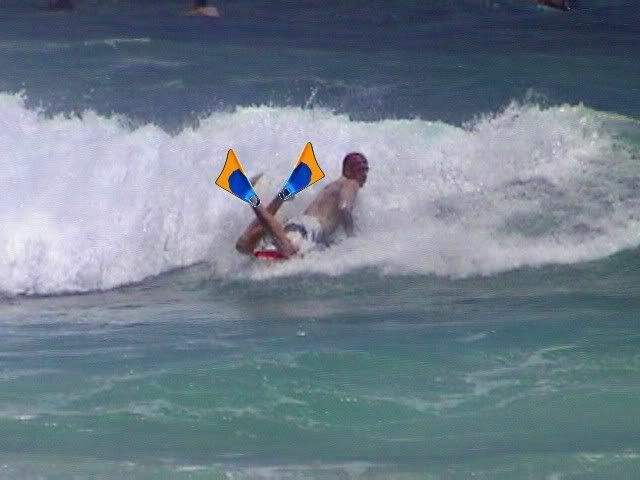 We'll have to surf and chill-ax. You still got my number I figure so just call me up. 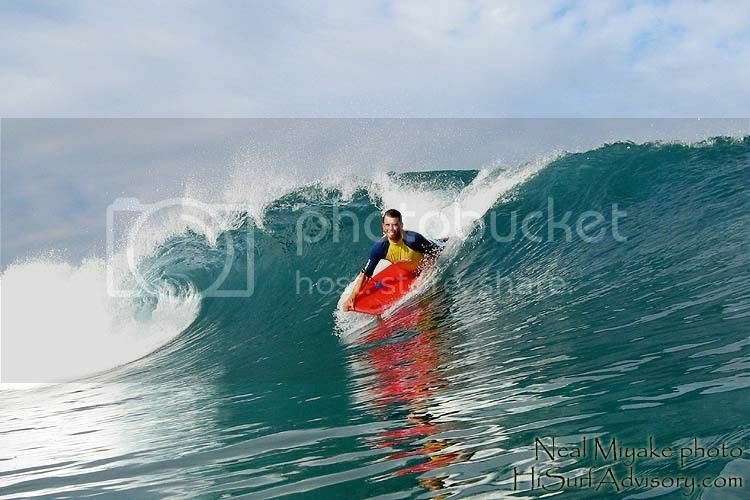 yeah andrew sure its me, might be a small pic but lets some of you? got something better jeez sorry for sharing.. I was just kidding. 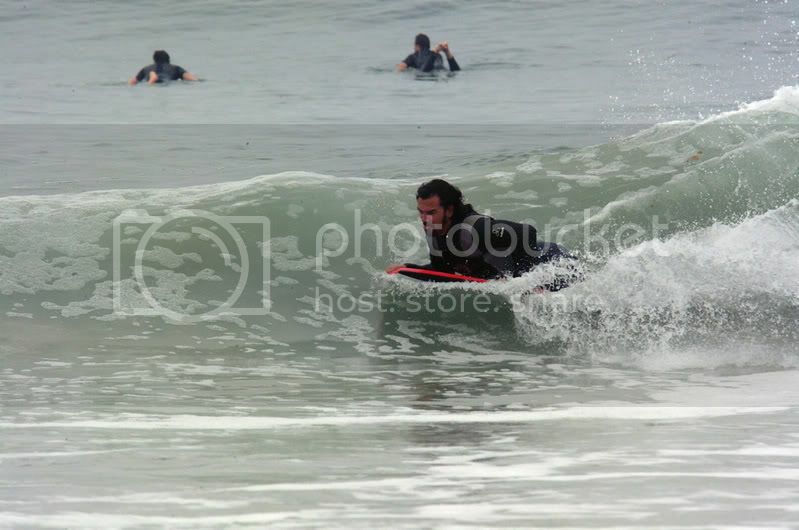 Also I have no pictures of myself bodyboarding. I wish I did though, that'd be cool. 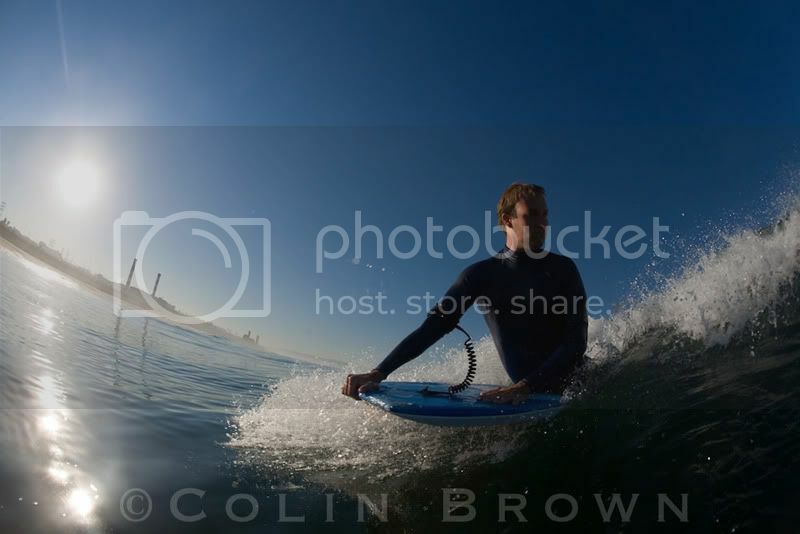 post that sick shot of you dking del mar.